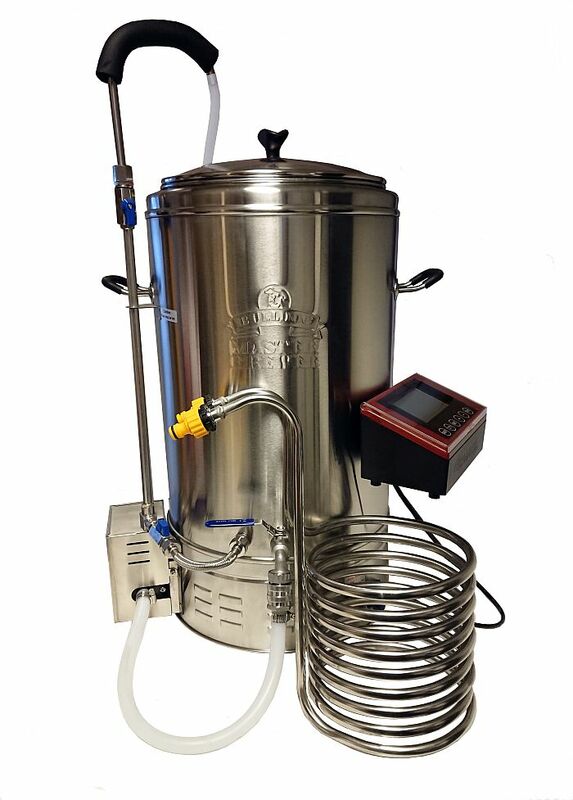 Calculating alcohol is the best method for home use, or for semi-professional wine making (beer making). The alternatives are to use a vinometer (wine only) but that is not very accurate or to send to a lab for analysis (expensive). You can check the alcohol content of your beer, wine or turbo yeast wash if you have a start reading and a current (or final) reading. Why and how it works - read more here. The alcohol (by volume) is simply the number of fermented units (start-current) divided by 7.4. This is of course the final alcohol content if your brew has stopped fermenting. To find out if it has, simply check specific gravity with 1-2 days in between. If you have 998 (or whatever the value is) during several days your fermentation is over. IMPORTANT: This fomula will only work if you do not add water, sugar or anything else during fermentation. If you add things during fermentation, you can not use this simple formula, you have to use the advanced formula instead. Calculate alcohol in wine kits, beer kits or moonshine wash. All you need is a decent homebrew hydrometer and the basic formulas. Hambleton Bard supplies several different types of hydrometers for wine and beer. For distillers, you can use another type of hydrometer (spirit alcohol meter) to measure alcohol in your pure spirit after distillation, but it won't work if you use it with your wash which contains sugar.